Newly acquired Robinson Cano has been having a hot spring and you can attest that to him using the entire field, especially while the defense continues to shift on him. Cano lined a first pitch fastball from Red Sox lefty Eduardo Rodriguez to left field. 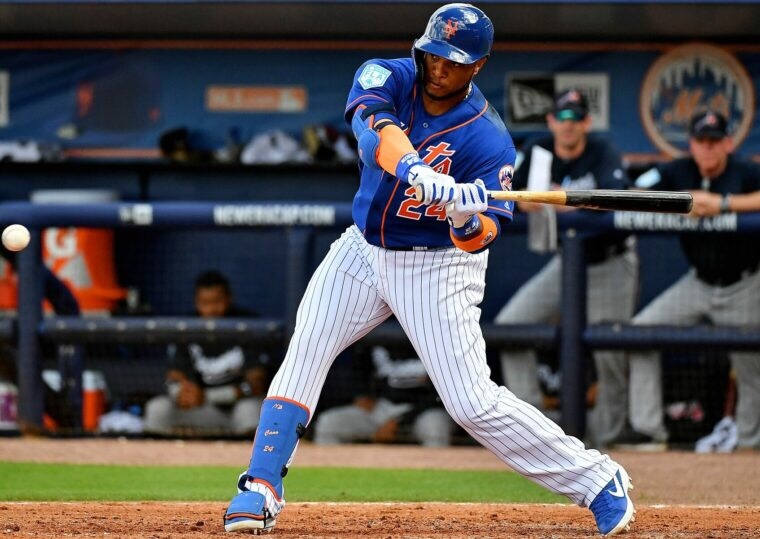 Batting Coach Chili Davis has been stressing “situational hitting” with the team and Cano clearly has gotten the message and has been executing this action with ease. Cano finished his afternoon going 2-3. Cano is batting .400 with 2 R.B.I.’s in 15 at bats so far this spring.